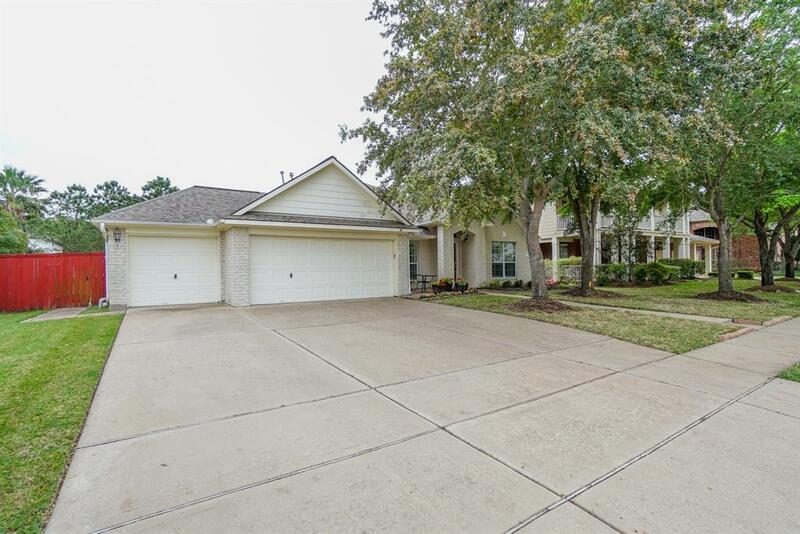 Welcome home to 23811 Sunset Sky, this beautiful 4 bedroom 2.1 bathroom, 3,016 sqft home sits on a large 10,451 sqft lot in the charming Seven Meadows master planned community and zoned to Katy ISD. 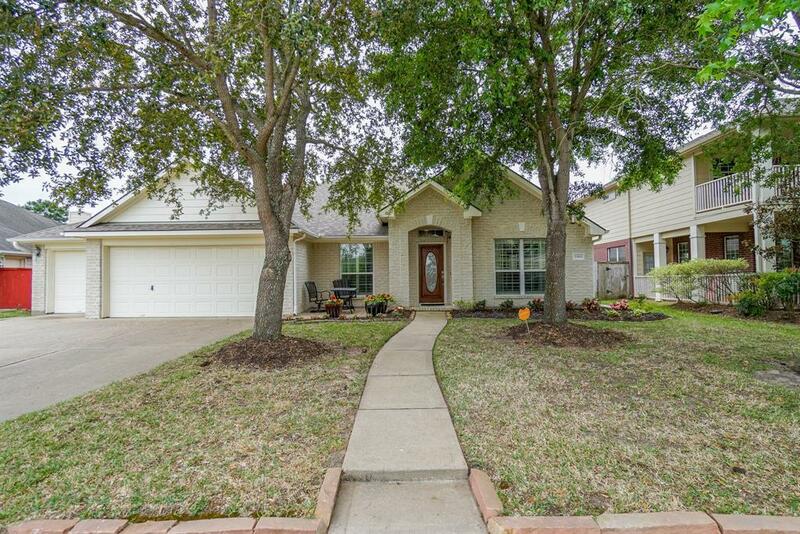 The home itself boasts a true 3 car garage, lush landscaping and several beautiful mature trees, an extra wide driveway, a fantastic backyard escape with an oversized covered patio with recessed lighting and multiple ceiling fans. Inside you will find beautifully appointed bedrooms, a wonderful open living space and a superb kitchen featuring beautiful cabinetry, stainless steel appliances, and a large breakfast bar. 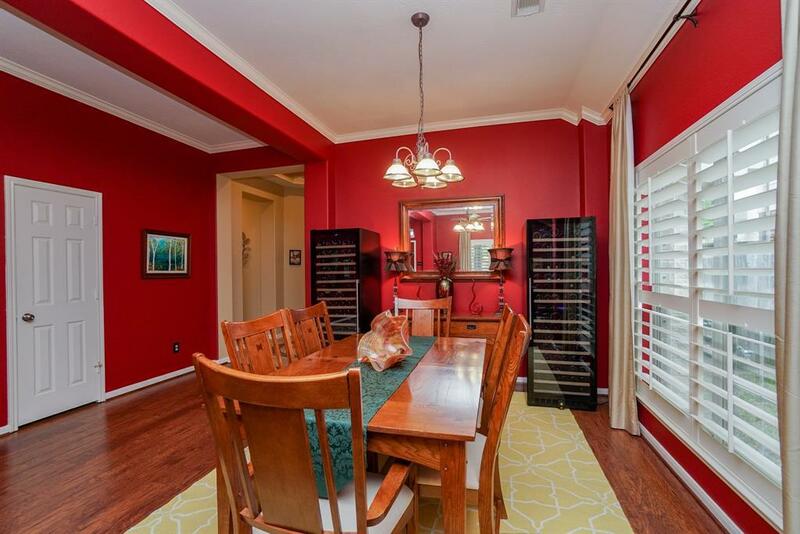 This home also boasts an incredible dry bar and "wine cellar built in with additional refrigerator and freezer drawer. Beautiful plantation shutters throughout, tankless water heater, hurricane shutters, and much more! 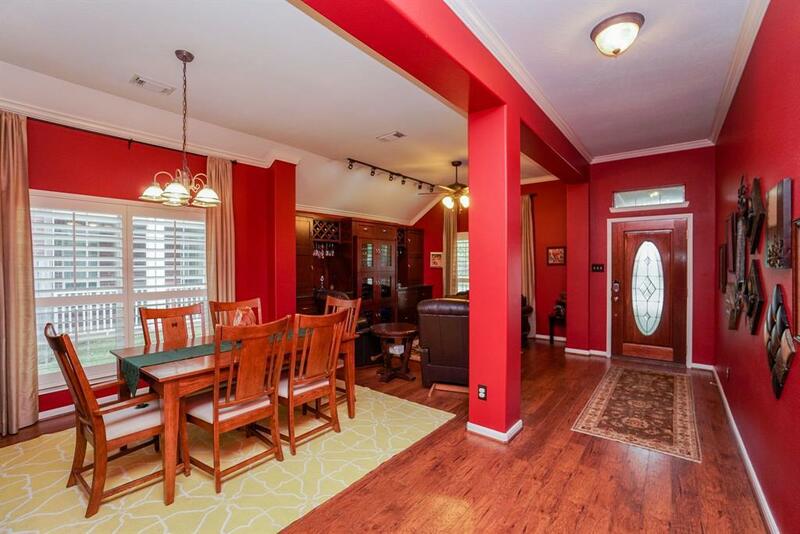 Schedule your private showing today and visit this gem of a home today!